Clear aligners will actively provide minor tooth movement to reposition your teeth to a more ideal alignment. For our patients who are interested in a little cosmetic enhancement, we offer a system that does not rely on traditional brackets and wires. 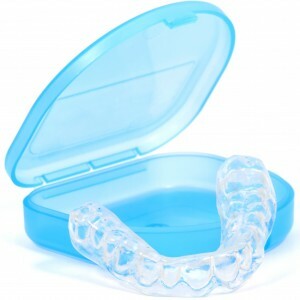 The clear aligners Lemont IL dentist, Dr. Mohajir offer are easy to wear and talk with, in fact most people won’t even know you’re wearing them. They are however, not for everyone, a quick consult with the doctor will determine if you are a candidate for this simple and convenient treatment. Each tray is worn for a period of about three to four weeks, during which minor tooth movement is slowly taking place. When the tray starts to get loose, it’s time for the next one; and so on and so forth until all the trays have been completed.